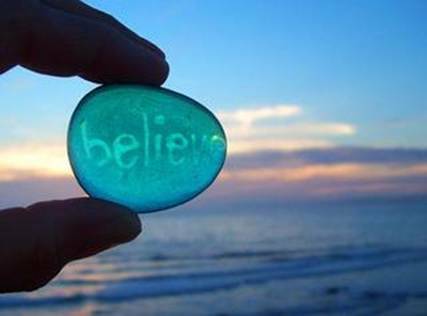 Healthy Loser Gal: What Do You Believe In? Write down five things you truly have faith or believe in. Or, to make it easier... what are the first five things that come to mind when asked "what do you believe in"? Two years ago I would never even have considered adding "myself" to my list of what I believe in. But today? Today believing in myself is second on my list. You can set a goal and accomplish that goal and much more. Believe you are worth the work and the time to be the person you want to become. So true - of the five - MYSELF - should always be on the list. Great post. In the power of myself. and that every single thing I need is inside of me. when Im smart enough to STOP and listen.